*As of 1. January,2018, Municipality of Hoogezand-Sappemeer will become Municipality of Midden-Groningen. 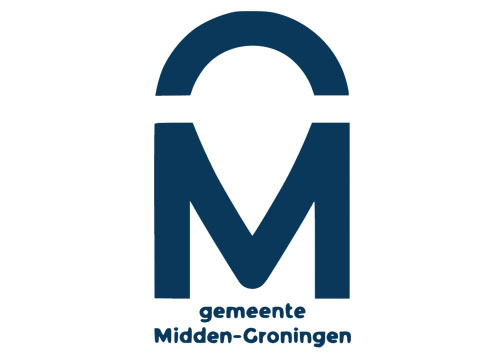 Midden-Groningen is a versatile municipality with a strong industry sector. This municipality is situated in the middle of the province of Groningen, the main village is Hoogezand. Midden-Groningen has a wide range of housing options, as well as various shopping centres and sports and recreational facilities. Over 18,000 people work in the municipality of Midden-Groningen, making it a major employment area in the province of Groningen. Several large high-tech industrial enterprises and a number of international companies are based here. The shipyards along the canal Winschoterdiep are real eye-catchers, and seeing the impressive ships that are built here being launched is a truly spectacular sight. All these enterprises are supported by an extensive network of suppliers and service providers. Midden-Groningen has rural villages with centrally located shopping and sports facilities. In Hoogezand you can visit the cinema and the theater. At the beautiful lakes, such as Zuidlaardermeer and Schildmeer, it is possible to surf, sail, swim or fish. These are two beautiful regional lakes, bordering several nature reserves. Do you prefer a city visit? No problem: Midden-Groningen is ideally located near the city of Groningen, which can be reached within twenty minutes by train or car. Midden-Groningen is also on the main route to Oldenburg and Bremen in Germany.